My Club Nintendo annual reward has just came in even though the prize was announced July this year I believe. What takes them so long, I don’t know. 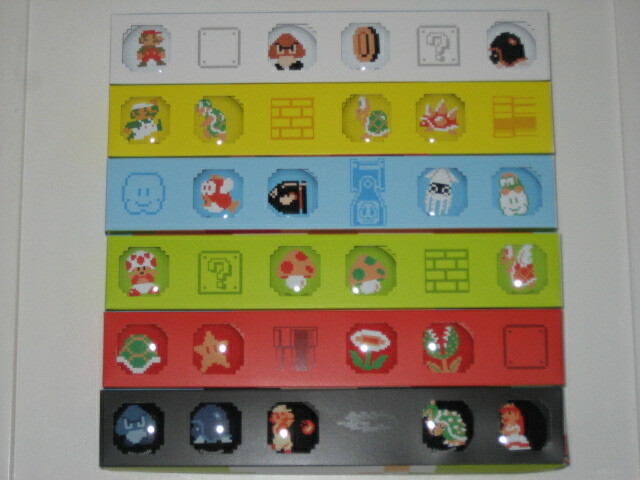 This year’s reward is a set of 25 buttons featuring characters and items from Super Mario Bros. Now I just need to figure out a place to pin them all. For those of you who don’t know what Club Nintendo is, it is a system where you enter PIN’s found licensed Nintendo games and downloaded games if you link your account to their site. You will have to answer quick questionnaires about how you heard and what you think about their games before you get your coins. Coins can be used towards items in Nintendo’s store such as posters and bags. Earning 300 coins will gain you Gold status and 600 for Platinum. Prizes are announced at the end of June and those who have accumulated enough for Gold or Platinum status will be sent the gift. If you happen to own a bunch of Wii, DS or 3DS games and haven’t thrown the piece of paper with the PIN then go to club.nintendo.com and give it a look and see what you like. The NBA season was in doubt as one month of basketball had been cancelled. The owners and players had come to terms on a collective bargaining agreement (CBA) on November 26, 2011. The thrill and excitement that basketball is returning on Christmas Day has made this year a special Christmas not only for me, but for basketball admirers all over the world. However as this lockout was imminent, this didn’t stop 2K SPORTS from releasing their annual basketball game to the public. 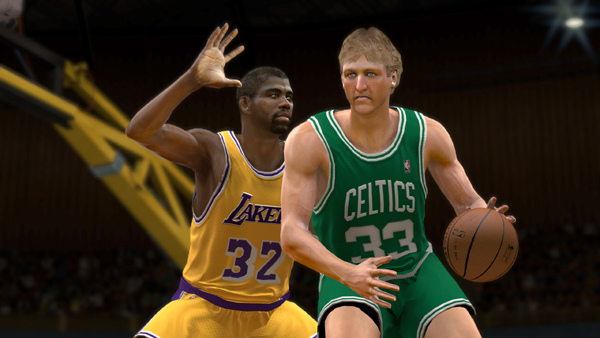 Well as another year has gone by, what were the critical changes from NBA 2K11 to NBA 2K12?